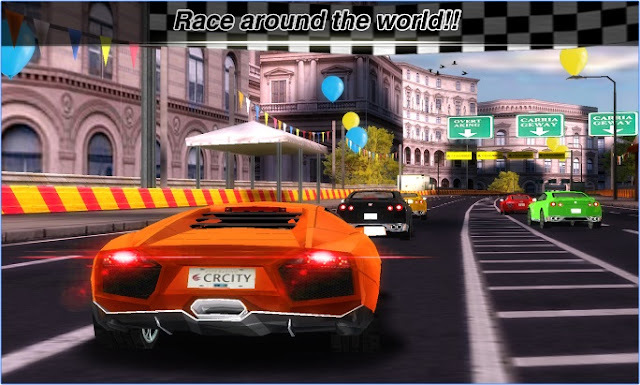 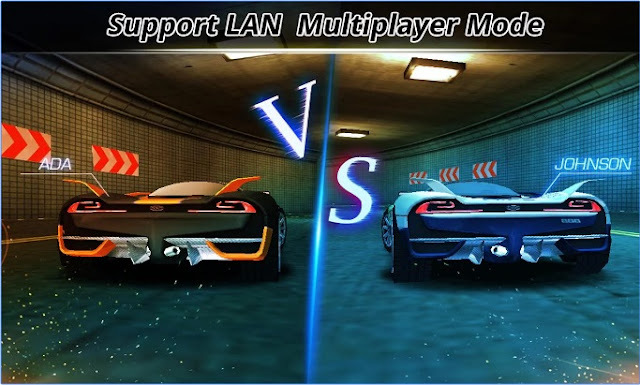 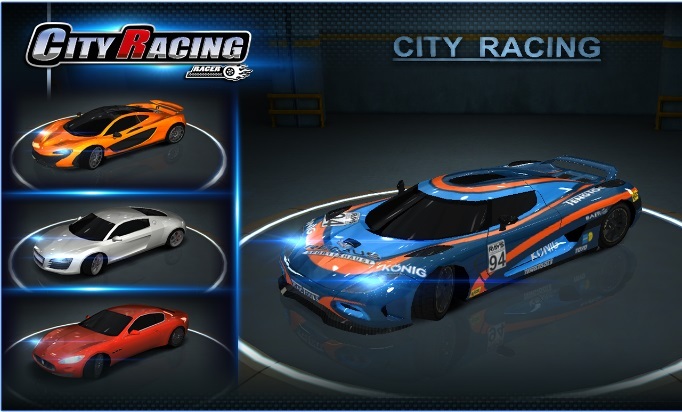 If you want to be the king of streets, all you need download this beautiful 3D city racing game on your android device and explore the world. With the help of multi-player racing mode, you can even play with multi-players online at a time. 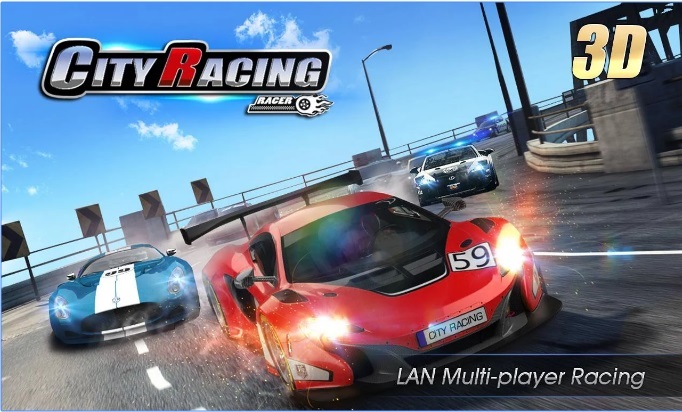 Connect to WiFi (LAN) and challenge your friends online. 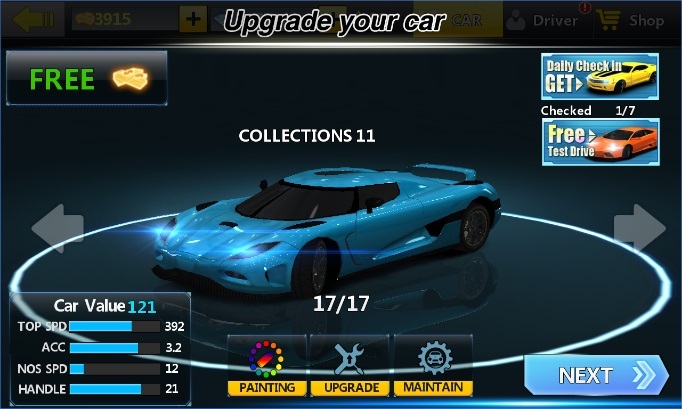 This 3D racing game came up with new levels and graphics just download the app and explore the world.